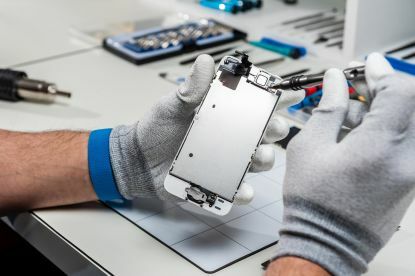 We offer a phone repair service, located in London, with a variety of options to choose from. 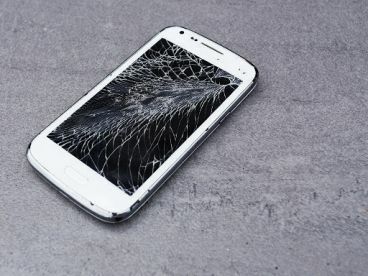 At Arsalan Phone Shop we're confident you'll be happy with the service we provide like so many others have been. 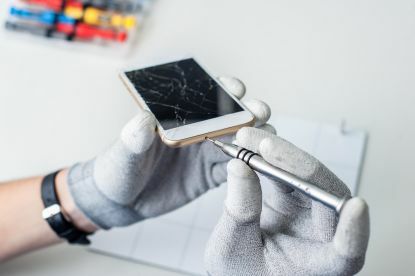 Whether it’s a cracked screen, or your phone simply won’t turn on, we won’t disappoint you. Our company is based on the following belief: that our customers' needs are of the utmost importance. You can reach us on 07405858581, or online if your phone isn't able to make calls anymore. 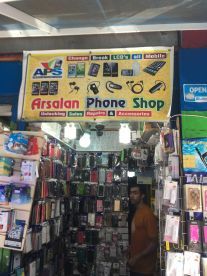 Please note that Arsalan Phone Shop may not be able to honour booking requests made.